InfoDesk expands its leadership team with industry heavyweight to drive its market-leading position. New York, New York – April 15, 2019 – InfoDesk, a leader in real-time information and content delivery, has today announced the expansion of its senior leadership team with the addition of Bill Voltmer, who will be assuming the role of Chief Strategy Officer. 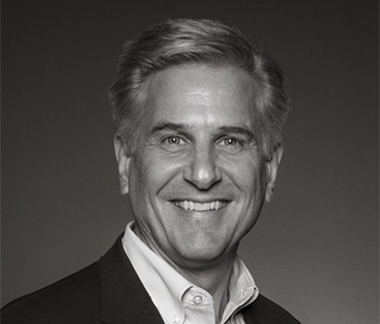 Bill has a strong track record of success in the global information industry, implementing commercial capabilities, leading sales teams, and cultivating strong thought leader relationships across multiple specialties. His 35 years of experience includes managing content and technology solutions in commercial leadership roles with Dow Jones/Factiva, Thomson Reuters, IBM/Lotus and others. In his capacity as Chief Strategy Officer, Bill will play a pivotal role in the formation and implementation of InfoDesk’s strategies, creating synergies between internal and external stakeholders and driving sustainable corporate initiatives. “There’s an intensified alignment between technology, internal and external content volume and business’s need to make quick, yet accurate decisions. InfoDesk is uniquely positioned to be a central figure inside this alignment. It’s a particularly exciting time to join InfoDesk” said Voltmer. Providing connectors to a diverse content network of global information providers, InfoDesk’s proprietary “Smarter Data” technology acquires, integrates, normalizes and semantically enriches large volumes of data in real-time from internal and external sources. InfoDesk collaborates with clients to deliver timely, strategic insight that increases competitive awareness, mitigates risk and provides targeted data for better decisions.